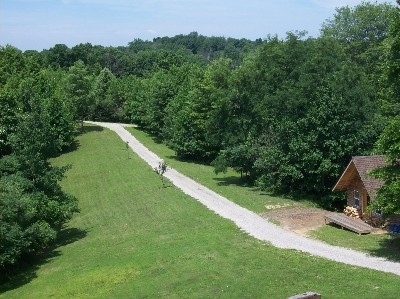 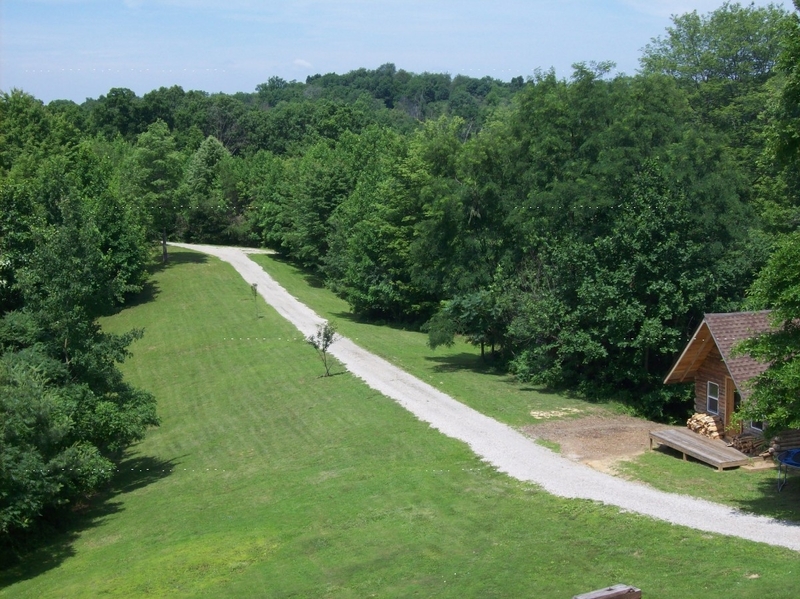 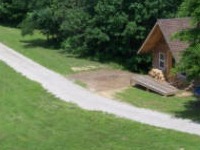 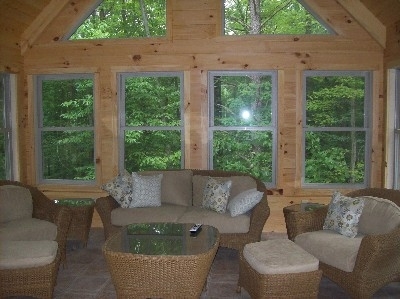 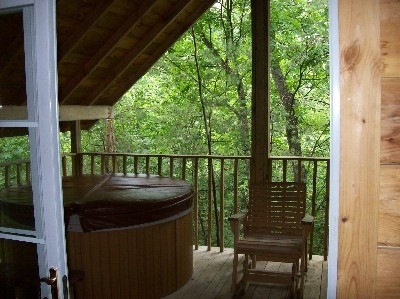 Observe the natural beauty of the Hocking Hills from the vantage point of our new secluded hilltop cabin. 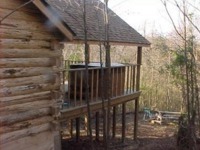 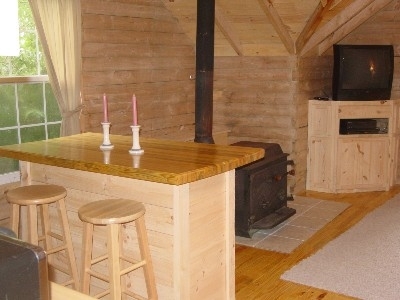 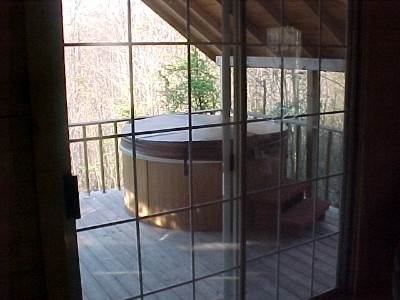 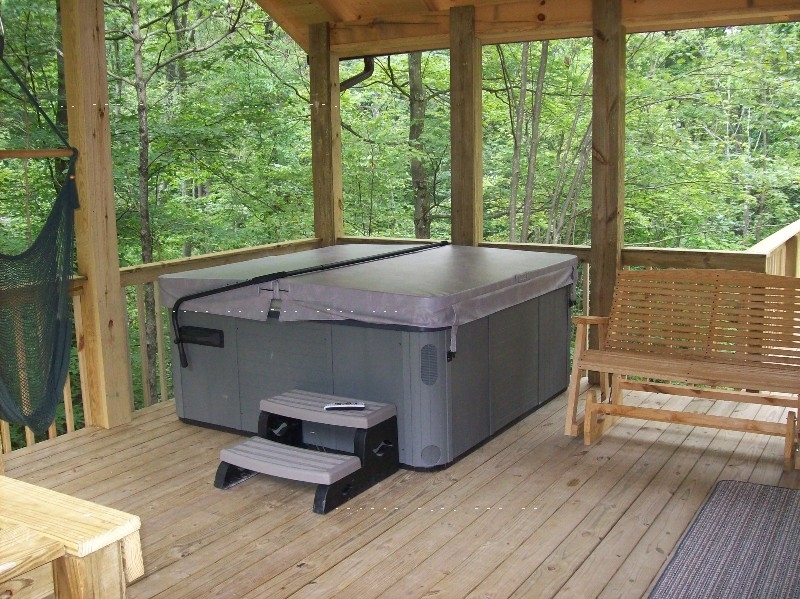 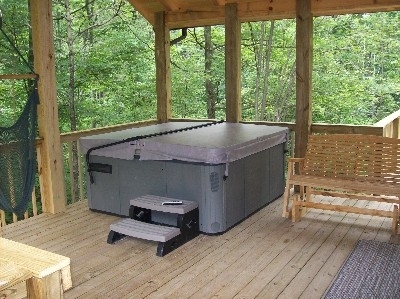 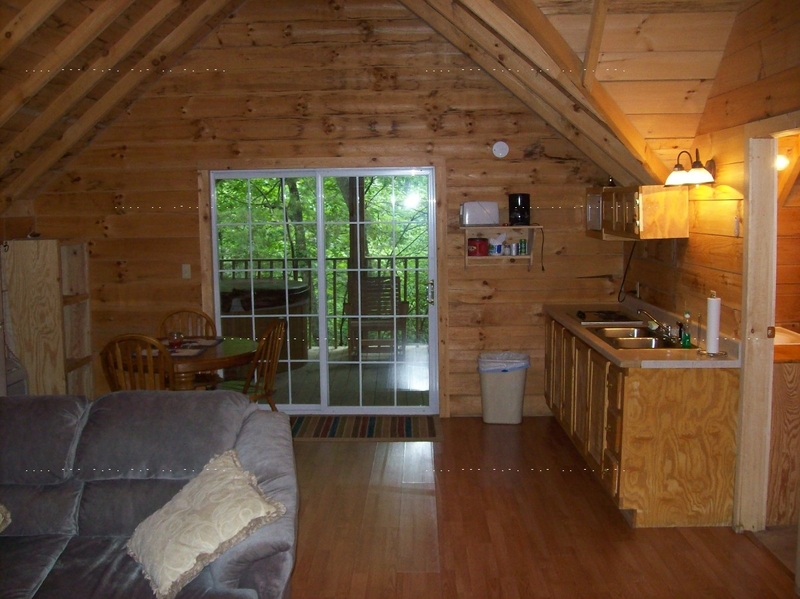 Hot Tub, fully equipped kitchen, relaxing, and comfortable, the perfect getaway cabin for couples and small families wanting to be close to nature. 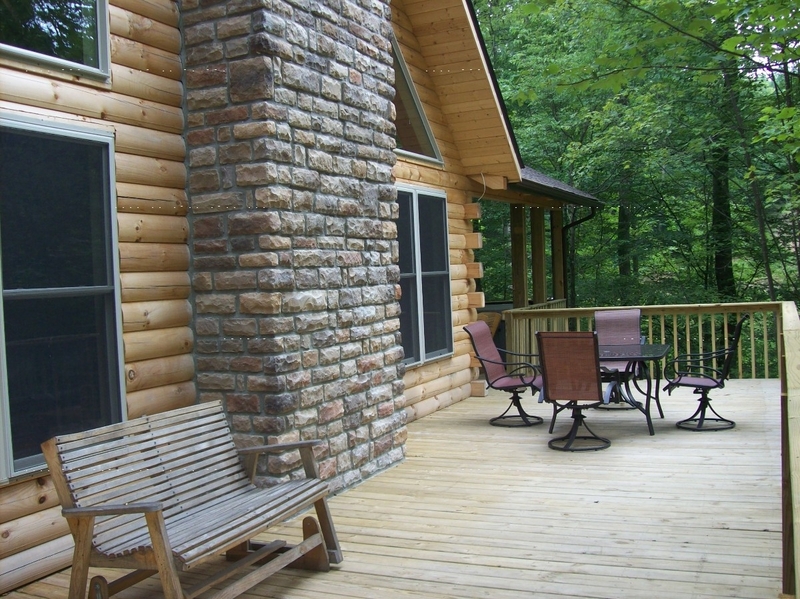 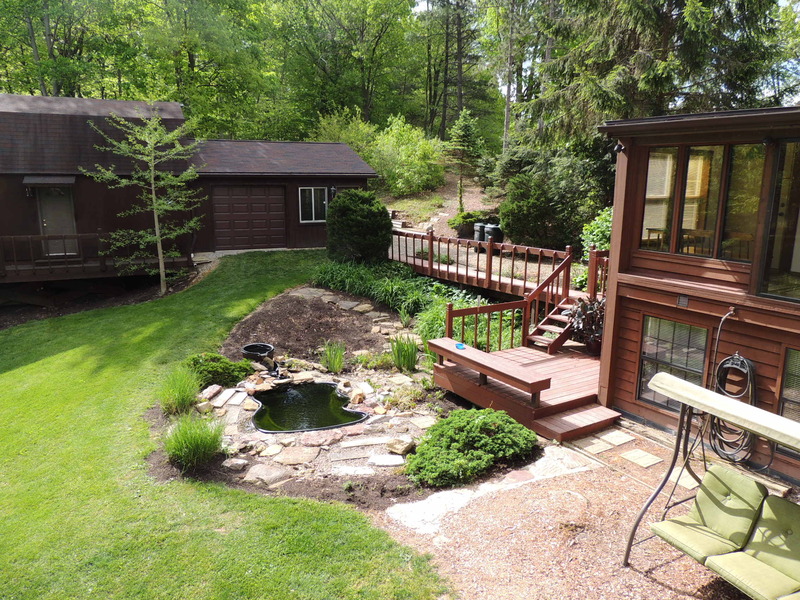 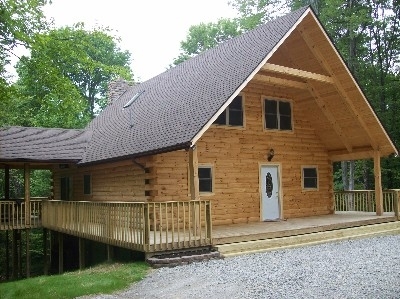 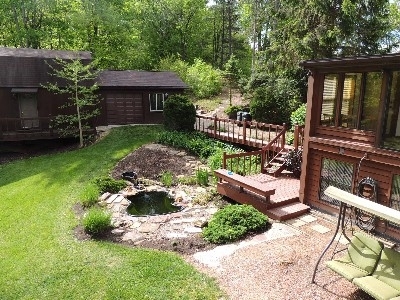 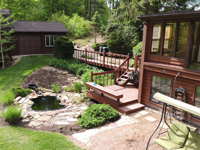 Observe the natural beauty of the Hocking Hills from the vantage point of our new secluded hilltop cabin.Relaxing, comfortable, and fully equipped the perfect getaway cabin for couples and small families wanting to be close to nature. 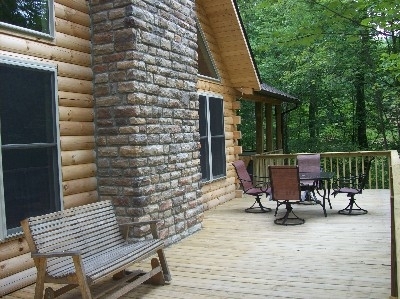 Observe the natural beauty of the Hocking Hills from the vantage point of our new secluded hilltop cabin.Relaxing and comfortable, the perfect getaway cabin for couples and small families wanting to be close to nature. 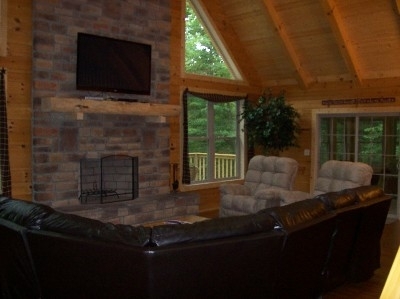 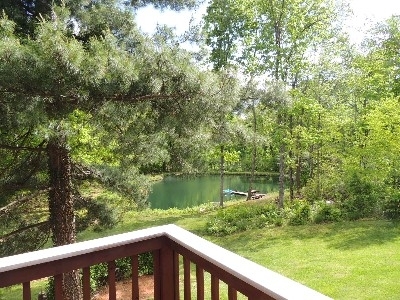 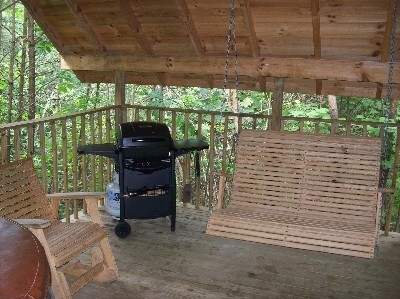 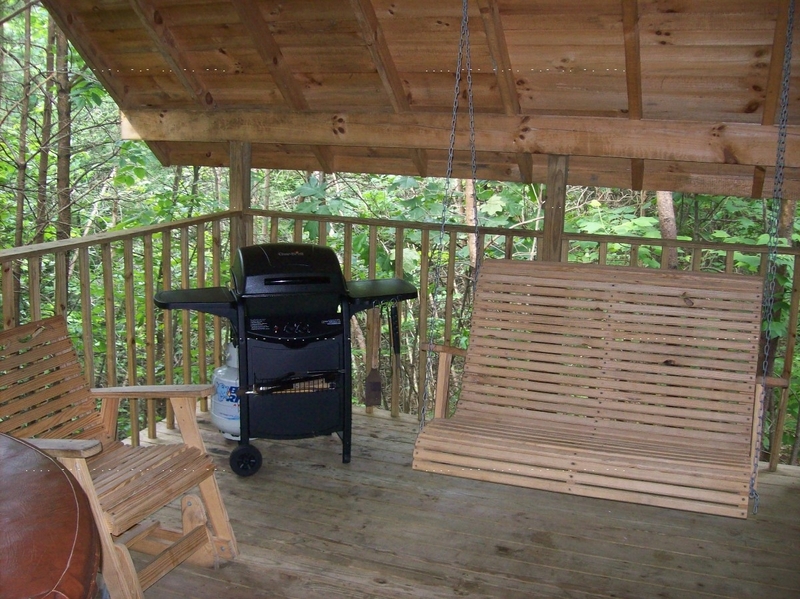 The cottage is a great place to relax and enjoy nature. 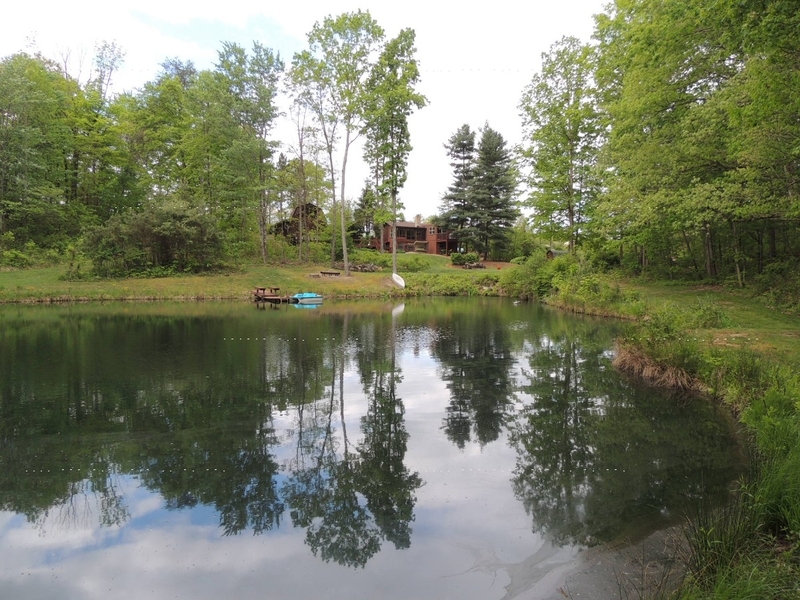 Whether it be sitting outside in peace,around the campfire, or feeding the fish in our beautiful pond, you will be glad you choose to stay. 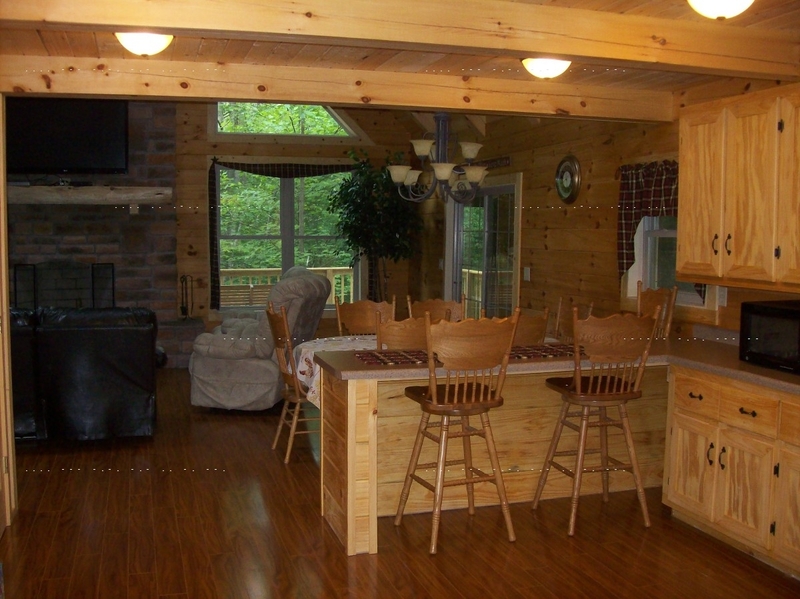 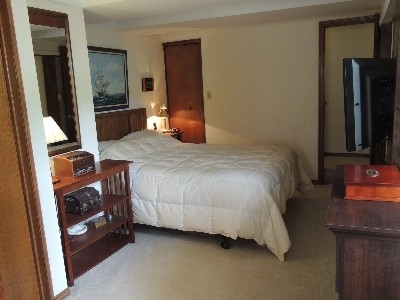 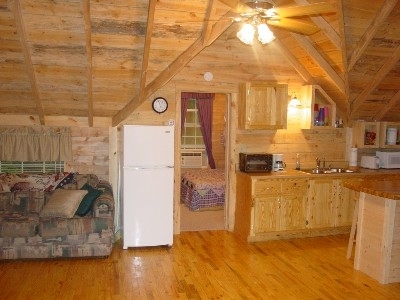 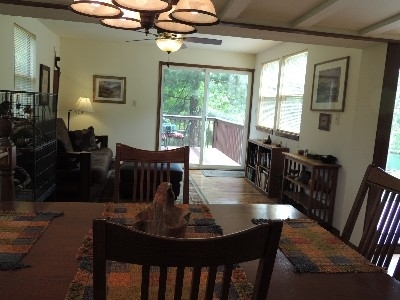 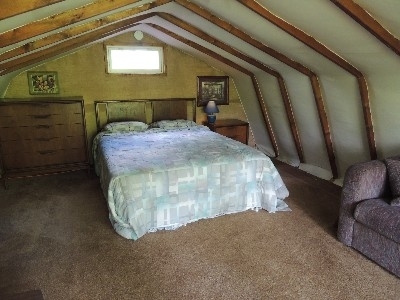 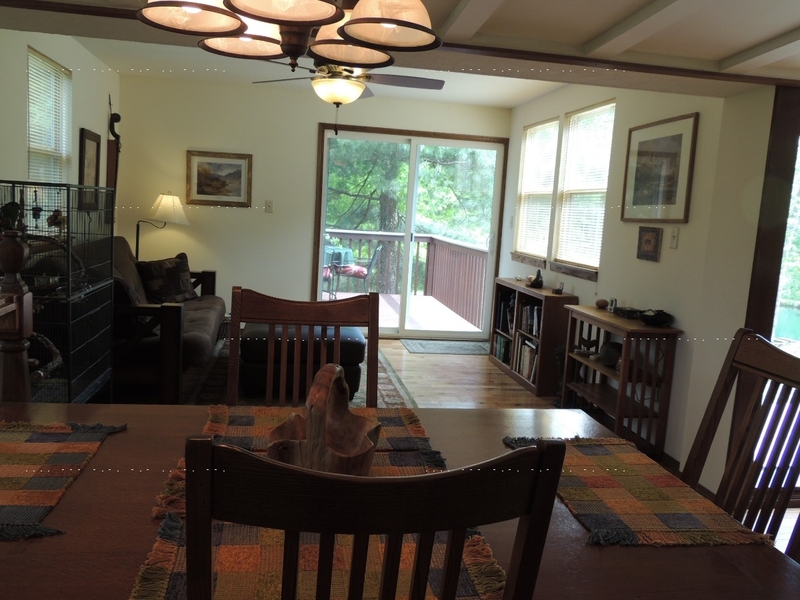 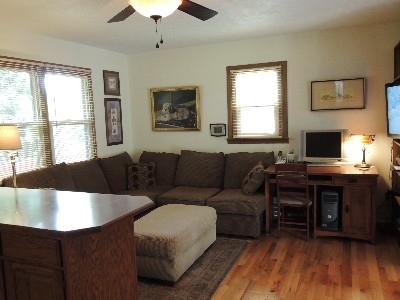 Located less than 10 minutes from lake Logan and the Caves.